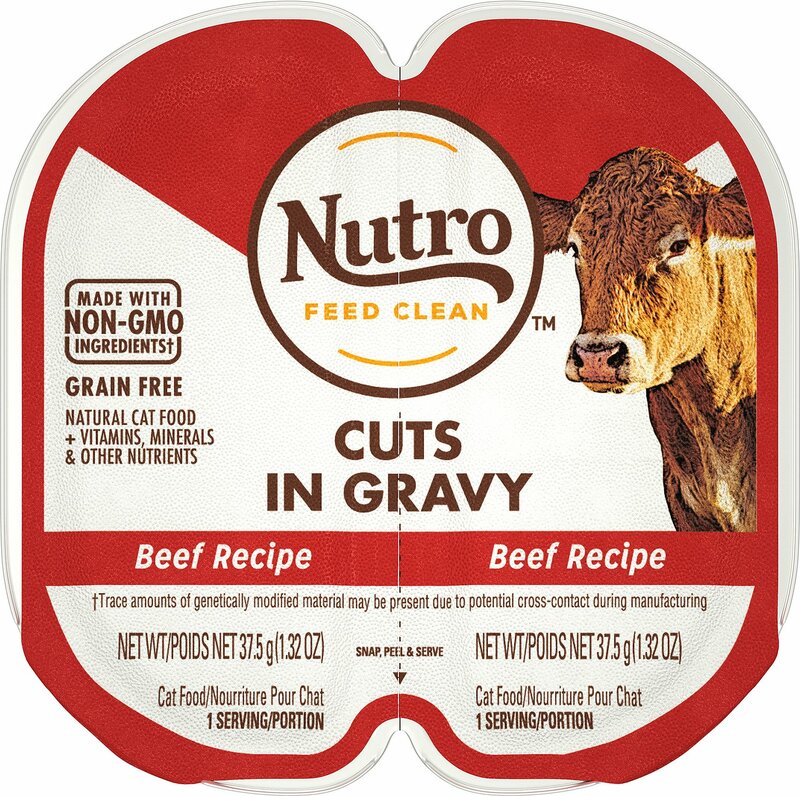 There are no more leftovers when you’re feeding your four-legged friend Nutro Perfect Portions Grain-Free Cuts in Gravy Real Beef Recipe Cat Food Trays. Made with real beef in a delectable gravy, this grain-free cat food contains no artificial flavors, colors or preservatives and no corn, wheat or soy. 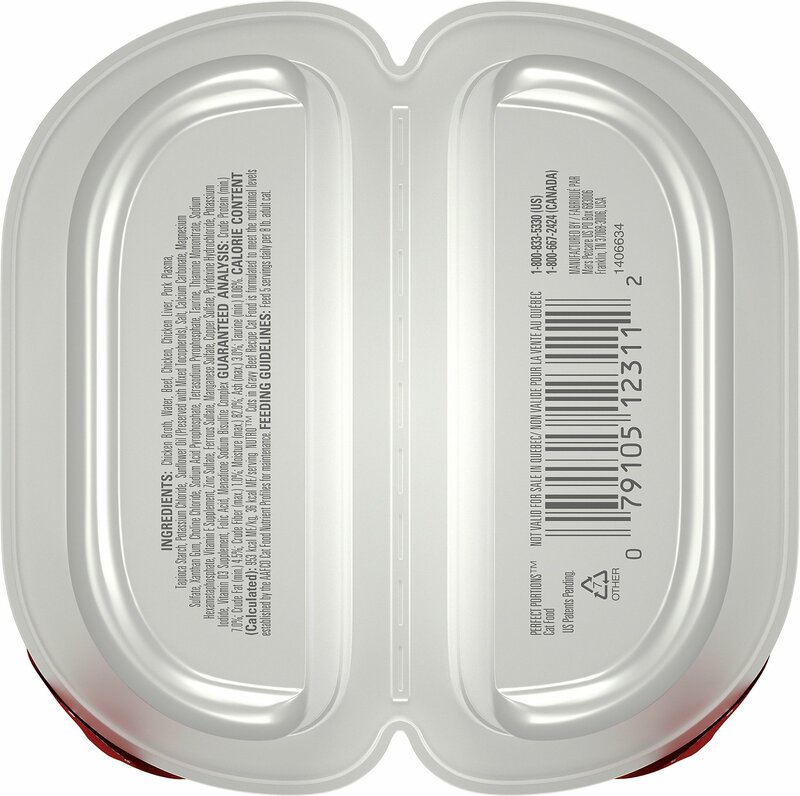 The convenient twin-pack tubs are designed to be split into two for easy serving with no open cans smelling up the fridge. 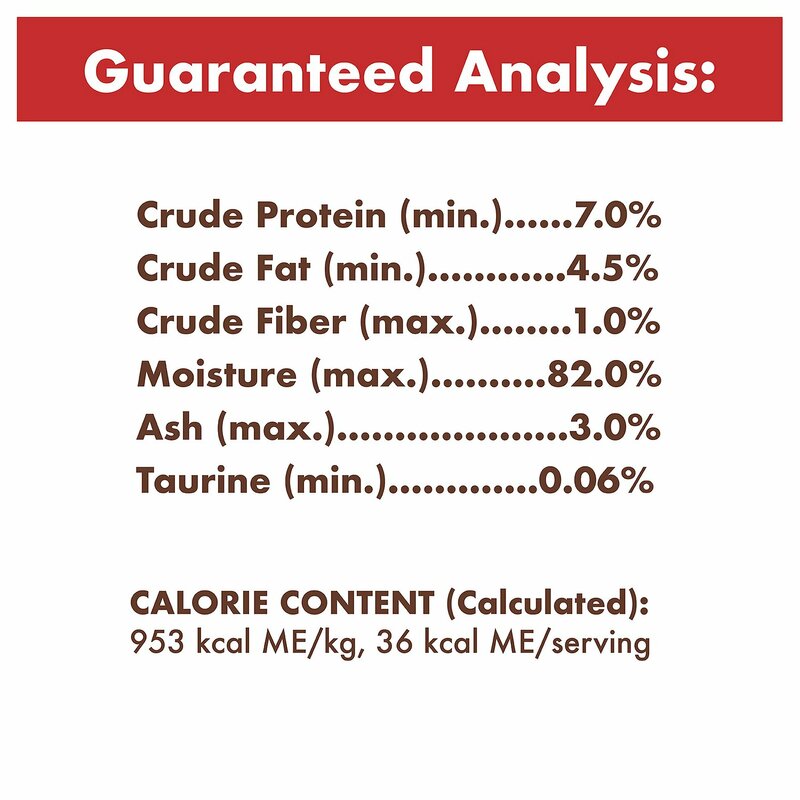 These savory chunks are formulated to provide complete and balanced nutrition as a complete meal or an enticing topper to add variety to his dry kibble. Inspired by nature and made with real beef in a delectable gravy for a taste your cat will love. Can be served as a complete meal or an enticing topper to add variety to his dry kibble. 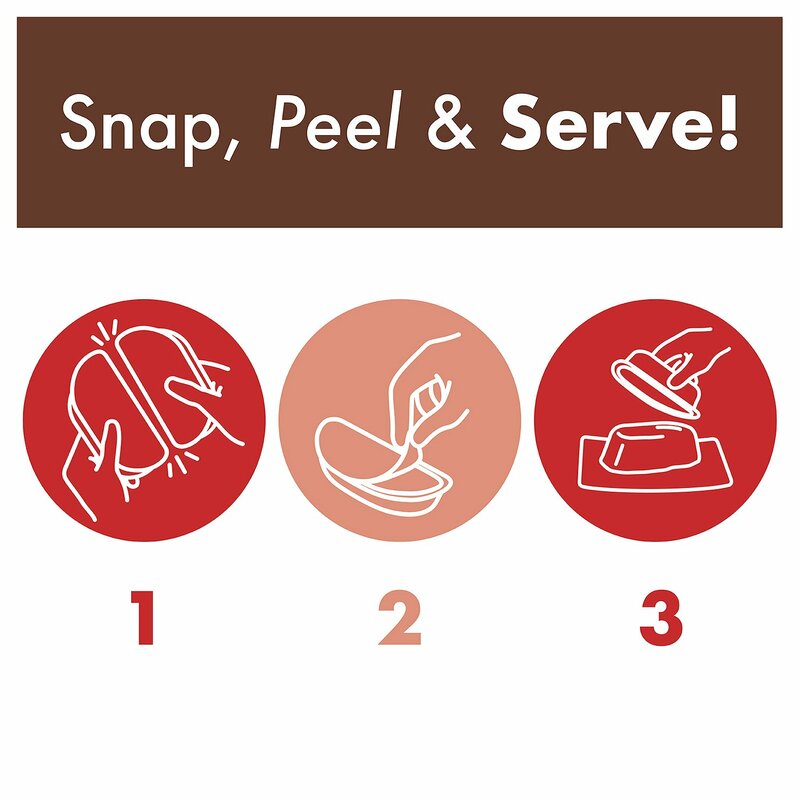 Feed 5 servings daily for every 8 lbs of Adult cat's body weight. Dobbie, my cat, ate every morsel. He loved it! Definitely will purchase again. My cat has found a new favorite food. She can’t get enough. My cat ate it for a couple of days, now she won't touch it. 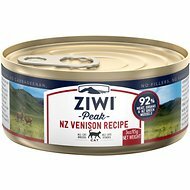 I have 6 cats, out of all the foods I have tried there is not one brand they all eat consistently, 4 out 6 love this one. They like the foods with gravy, but lots are so high in carbs I tend to stay away from them. I tried this one when I needed something to get one of my cats to eat, it was something different from their normal fare. It was a hit with her and more, when my diabetic cat decide he wanted some I was surprised to see it really did not impact his glucose levels much at all. 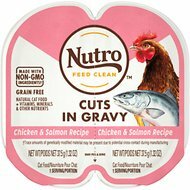 So for now Nutro's gravy line is keeper, I buy the chicken cuts in gravy also, and they love it just as much. My cats love this food. My elderly cat eat it quickly, unlike any other food. Unanimous Hit with all Four! i like the ingredients, and the food looks good, smells good. but i only have 1 out of 5 cats that will eat this food. i was hopeful, as i like the perfect portions size. my cats are very picky, so yours may like it fine. My cat loves this new food! Packaging is nice, because I can feed half potions to my cat. To chew or not to Chew. Nice finding beef, cats are enjoying it. I figured they needed a change.